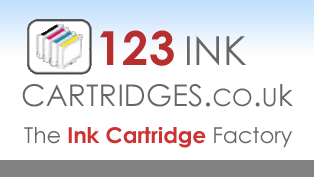 Neopost compatible ink cartridges. See our multipacks and save. All prices include free & fast UK delivery. e.g for Brother dcp-195c enter "195c" or Contact Sales.